I may have posted this before but came across it again on Facebook and just had to share because I laughed so hard, while also cringing at the thought. 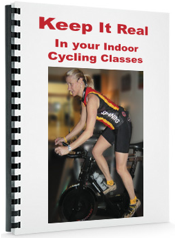 Wouldn’t this be your worst nightmare in a Spinning class? 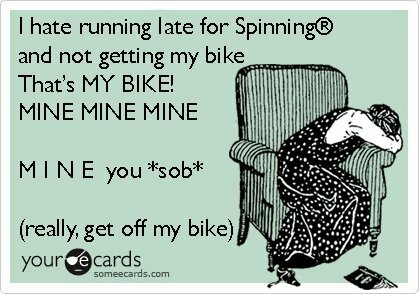 What is your inner monologue when you take a Spinning® class? Ready for a chuckle? This brilliant “Inner Monologue of a Spin Class Student” can be found on the Thought Catalog blog, written by Stephanie White. Have any of these thoughts ever gone through your mind when taking a class? 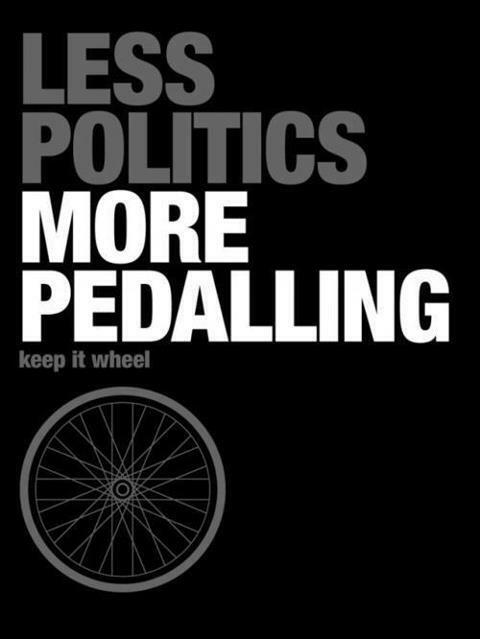 My new mantra! Thanks Facebook! The ultimate spoof of some of these crazy popular cycling classes out there! Thanks Jimmy Fallon and LMFAO for the laugh! The embarrassing 1980’s – ya gotta love ’em! Who else remembers this – The Crystal Light Aerobics Championships of the 1980’s? I remember dreaming about competing. I was one of those teal and fuscia unitard and thong-wearing, leg-warmer and head-band sporting, kick-as-high-as-you-can aerobics instructors of the 1980’s. (yup, I’m dating myself!) Man was that a crazy (but fun) time. I lived in San Francisco and André Houle of the SF Bay Club (where I dreamed of teaching aerobics) was one of the big winners every year. Schmidt’s Workout Video – this will make you smile! Your morning humor: yet another reminder why many of us ride indoor bikes instead of run on the treadmill!